Korean cryptocurrency exchange Bithumb will set up a licensed crypto exchange in the United Arab Emirates (UAE) in partnership with a venture company in the Mideast country. Bithumb said Tuesday that it had signed a memorandum of understanding (MOU) with UAE’s N-VELOP to establish a joint venture tasked with creating a crypto exchange. 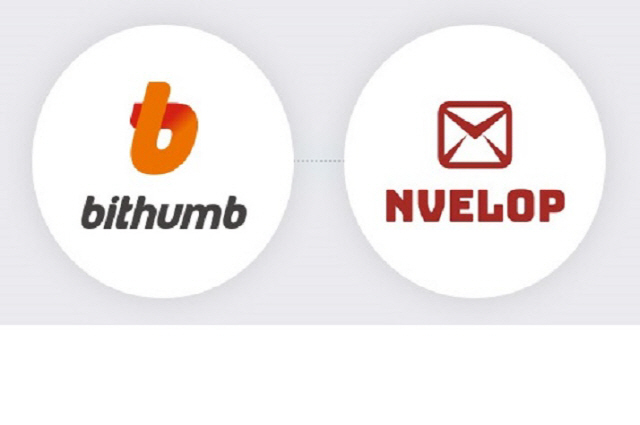 Bithumb and N-VELOP aim to set up UAE’s first licensed fiat currency exchange. In its announcement on the crypto asset regulatory framework through Abu Dhabi Global Market (ADGM) late last year, the UAE said it would begin issuing exchange licenses in the first half of this year.